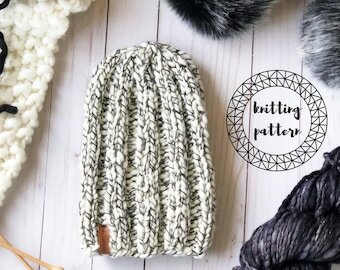 The handmade knits and patterns from Rebecca Bauer. Announcement Thanks for stopping by! 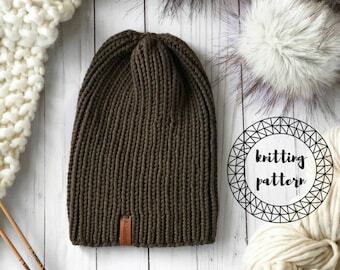 Here you will find all of my knit patterns and a gorgeous selection of MADE TO ORDER faux fur pompoms. 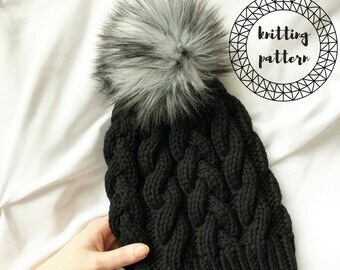 Processing time for pompom orders is 3-5 business days. Thanks for stopping by! 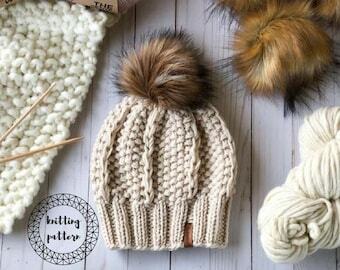 Here you will find all of my knit patterns and a gorgeous selection of MADE TO ORDER faux fur pompoms. 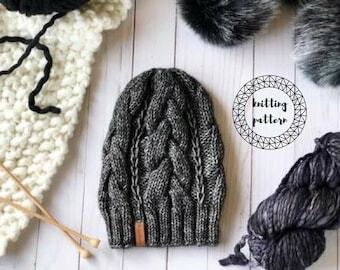 Processing time for pompom orders is 3-5 business days. I loveeeee it!! Easy to follow instructions. 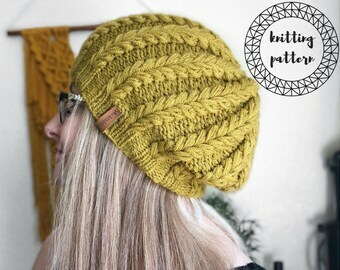 One of our newest pompom colors. Meet PHOENIX! Now available in size XL!